Betzy's laptop has a cracked screen. She asked about getting it fixed at a reasonable price. First, a disclaimer: Neither I personally nor PCWorld are in the computer repair business. We're here to offer advice. I'm happy to answer your tech questions, but please don't ask me what I charge to fix your computer. I'm a writer; I charge by the word. The people who do repair laptop screens charge by the hour and the parts. Knowing the cost of a replacement screen will help you predict and control the cost. Doing the job yourself may save more money, but it may also brick the computer--and that doesn't save you anything. When I last covered this topic, I recommended readers check out the online retailer ScreenTek and possibly buy a replacement screen from them. Since then, ScreenTek has changed its policies, and only sells screens in lots of 10 or more. 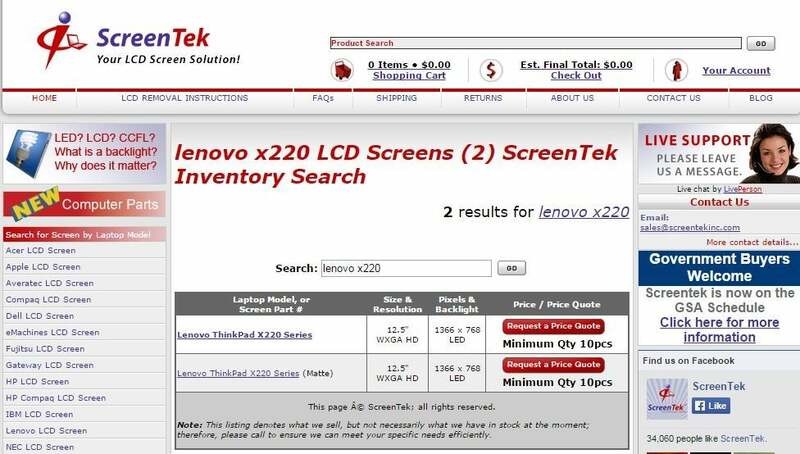 In other words, if you need to replace the screen on a Lenovo X220, you'll have to buy ten Lenovo X220 screens. So much for saving money. I haven't found a site that can replace the older and kinder ScreenTek, but there are other ways to find screens. 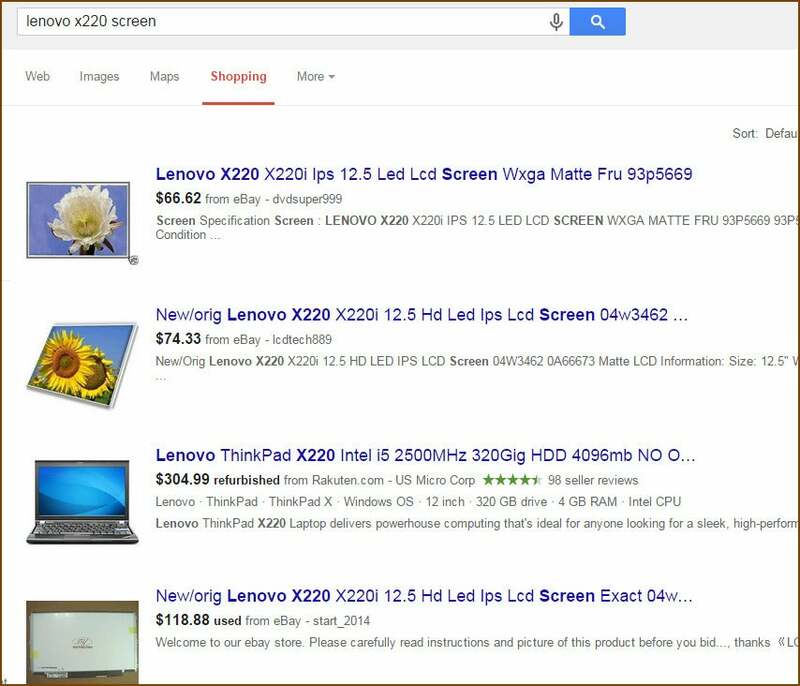 You can search eBay--be sure to include the make and model number in your search. A Google shopping search can also provide useful results, although most of them will be on eBay. Should you do the repair yourself? Only if you already have experience, or you want to take up a new and challenging hobby. It's a lot more difficult than swapping a hard drive or adding RAM. If you decide to have a professional do the job, go with a local repair shop over the manufacturer or a big box store. You won't get caught up in red tape, you don't have to ship things back and forth, and you're more likely to get personal service. Ask friends or check Yelp for recommendations. But even so, prepare the laptop first.